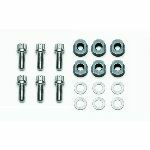 These Wilwood brake caliper bolt kits are designed to mount your caliper to the caliper mounting bracket. They are made of high-strength steel and are black oxide coated for a durable finish. The bolt kits include shims to make sure that the caliper spacing correctly fits the rotor width. 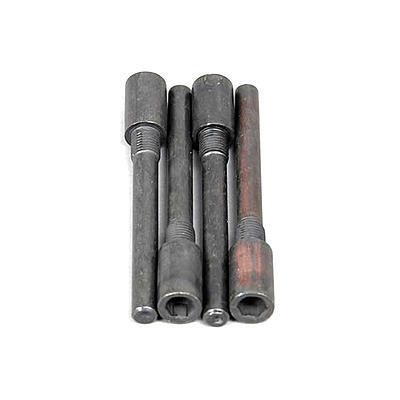 Brake Caliper Bolt Thread Size: 7/16-20 in. 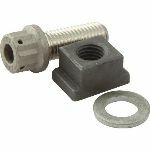 Notes: Caliper slide bolt measures 3.375 in. long.